Synopsis of the movie Sacrifice Of True Love. 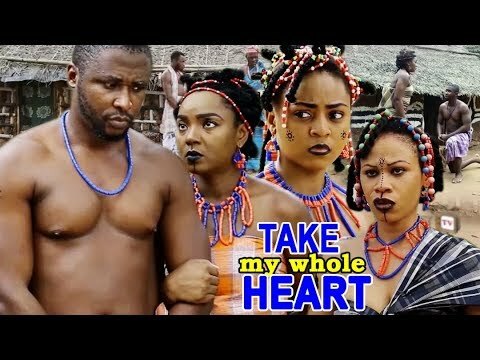 Adanna a very beautiful maiden and a young warrior Atuanya are in love, but so many difficult events of the past seem to follow them like a shadow. The situation is not just serious but beginning to get deadly as no one can stop their love or reverse the resolution of the people that forbid their relationship. The stage is set for strange events of which many might perish.